The crash occurred at a dangerous T-Shape intersection in Scholarie where several accidents previously occurred in the past including one involving a tractor trailer. 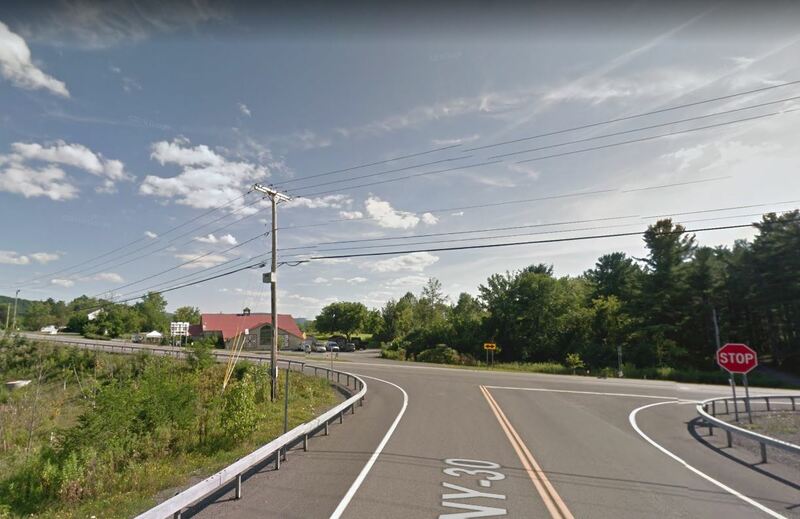 The limousine sped downhill on State Route 30 , failed to stop at the intersection, hit an empty car in the parking lot of the Appel Barrel store, fatally struck two pedestrians in the same parking lot and ended in a shallow ravine. All occupants died. This crash is the deadliest transportation accident in almost 10 years.